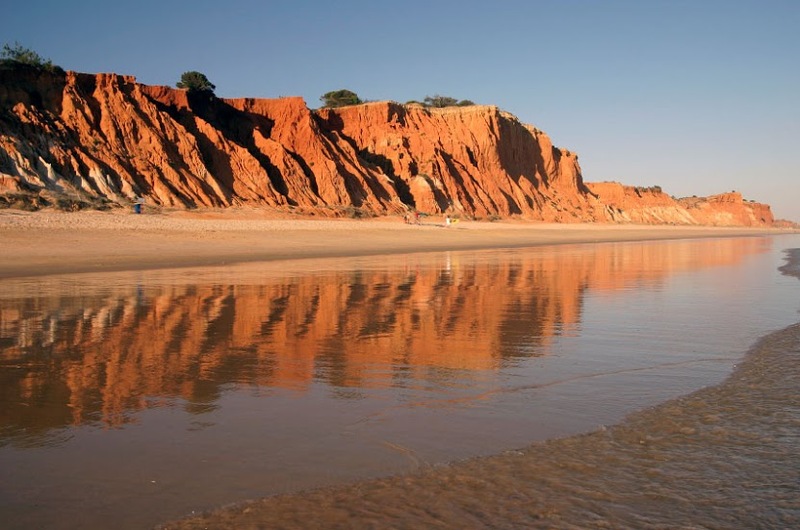 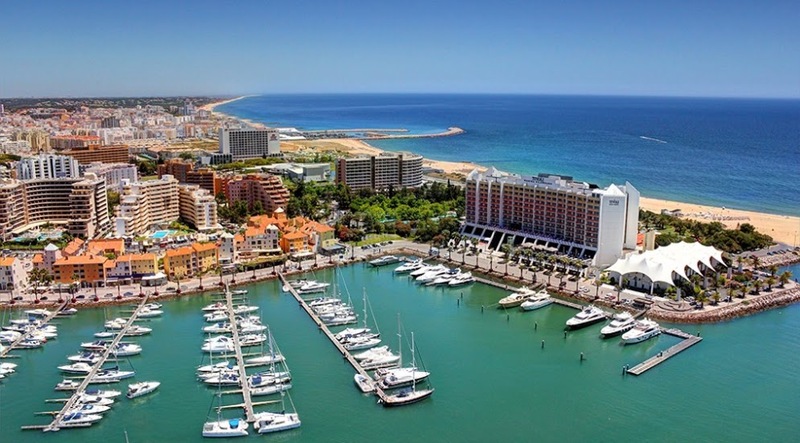 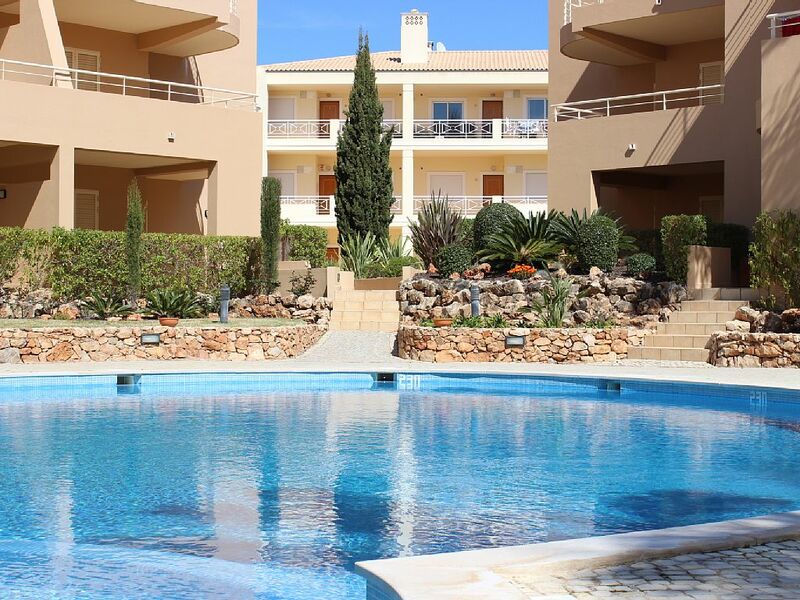 In order to enjoy all the good things life has to offer, you must consider a vacation in Akisol Vilamoura Nature III. 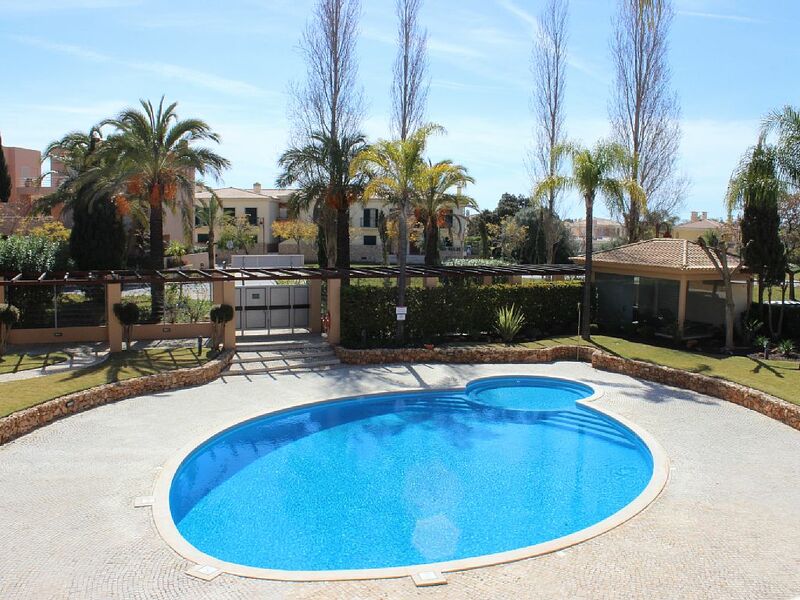 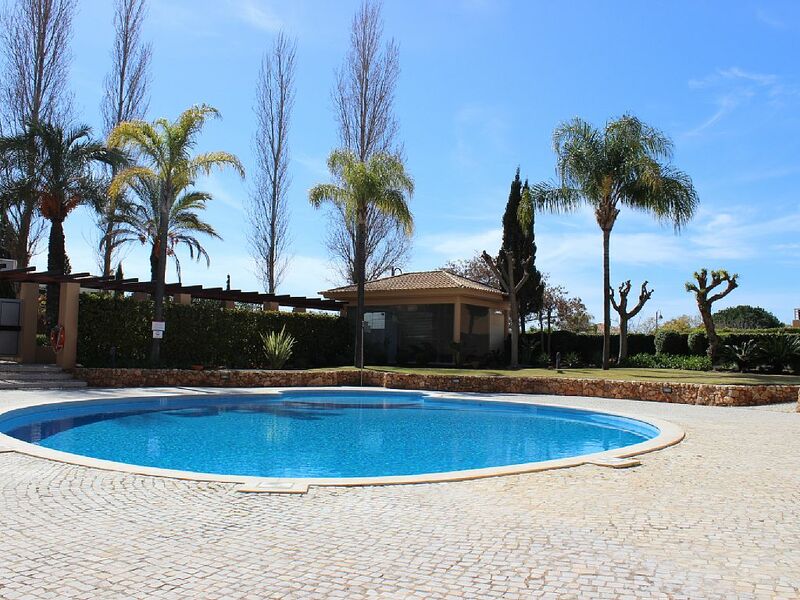 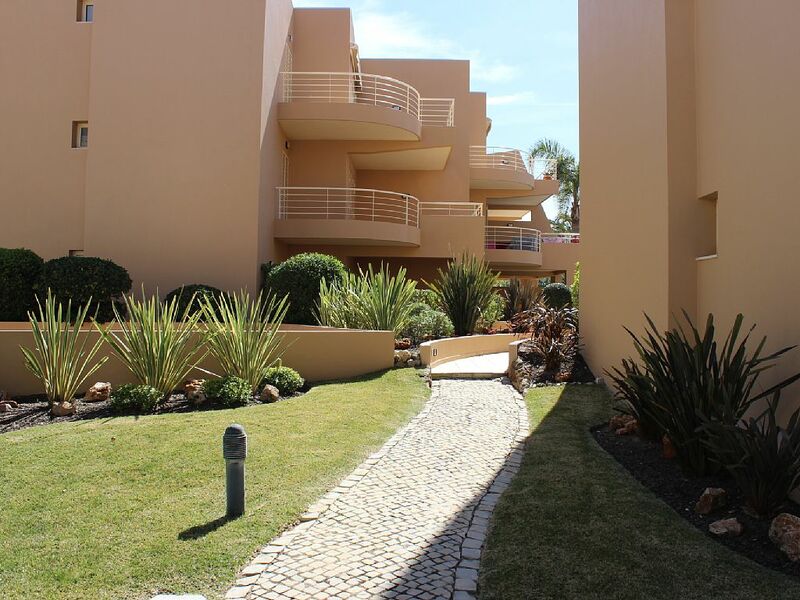 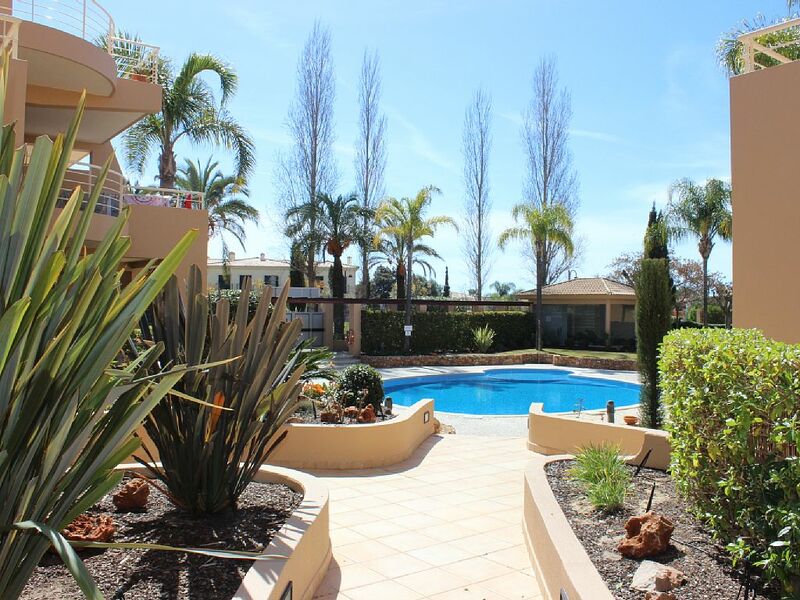 This beautiful and large Akisol Vilamoura Nature III is located in a luxurious complex, with golf courses in the surroundings. 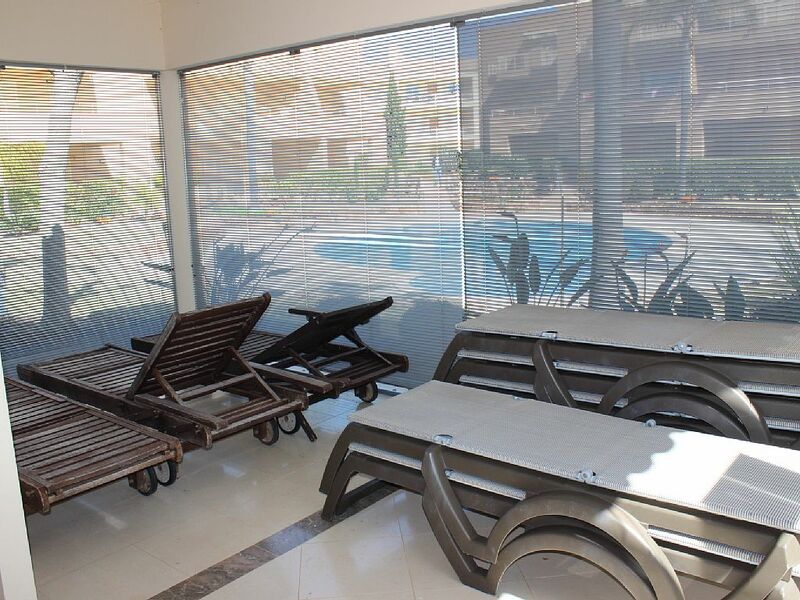 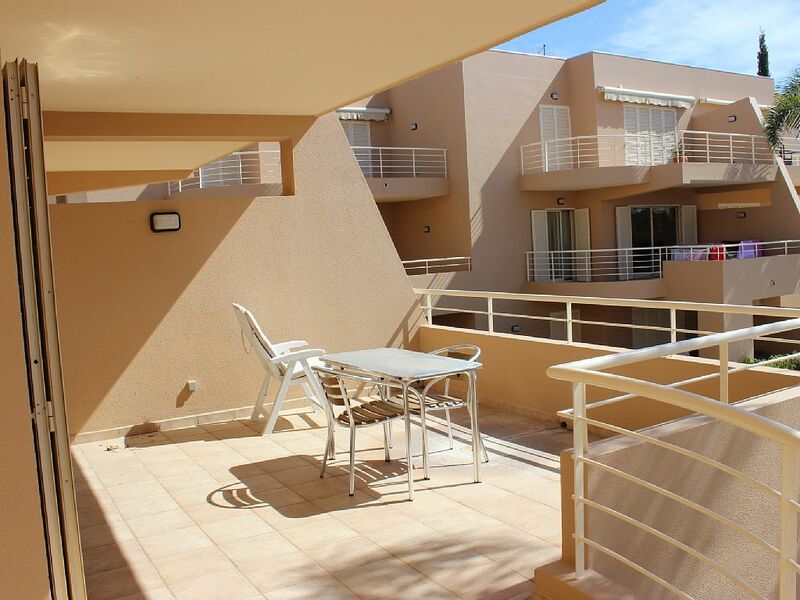 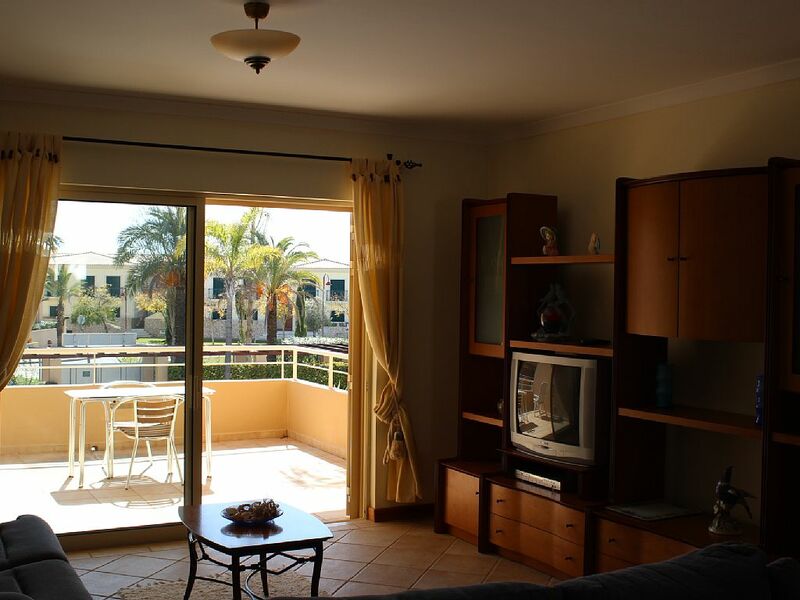 Here, by the pool, you’ll have sun beds to start your journey with a good sunbath – you can do that in your balcony, where you also have space to have your meals. 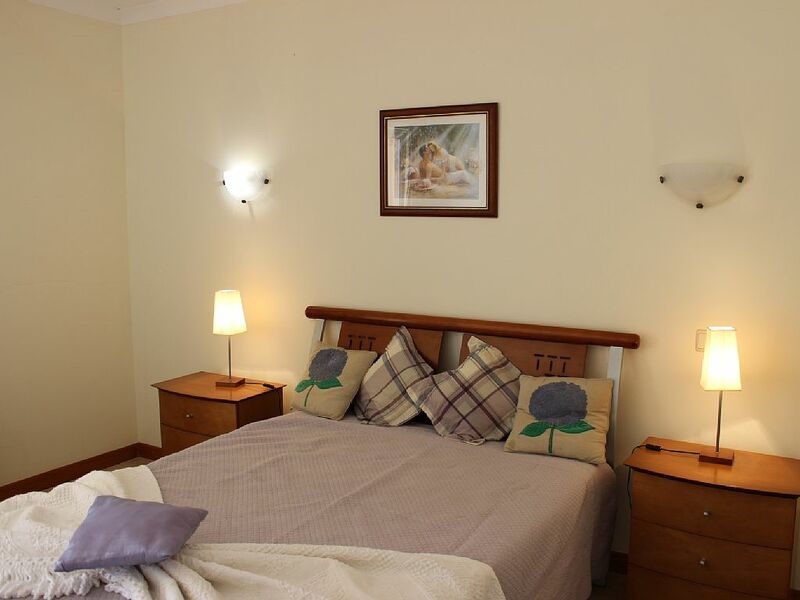 With 1 ensuite couple bedroom, 1 twin bedroom and a sofa bed, Akisol Vilamoura Nature III is the perfect solution for a big family, two couples or a group of friends. 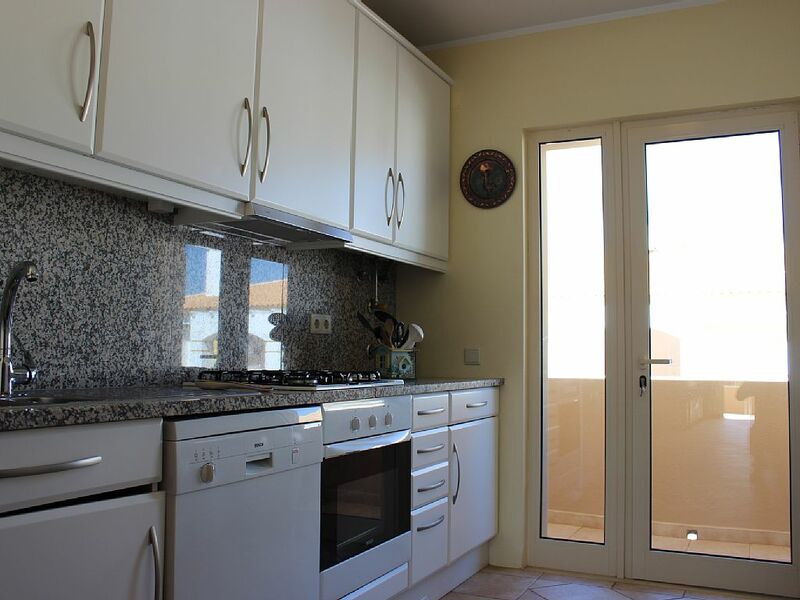 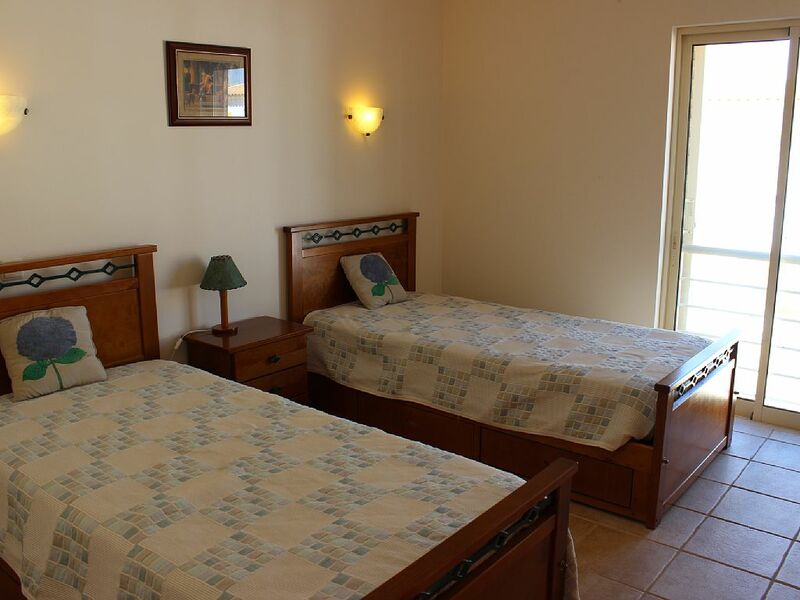 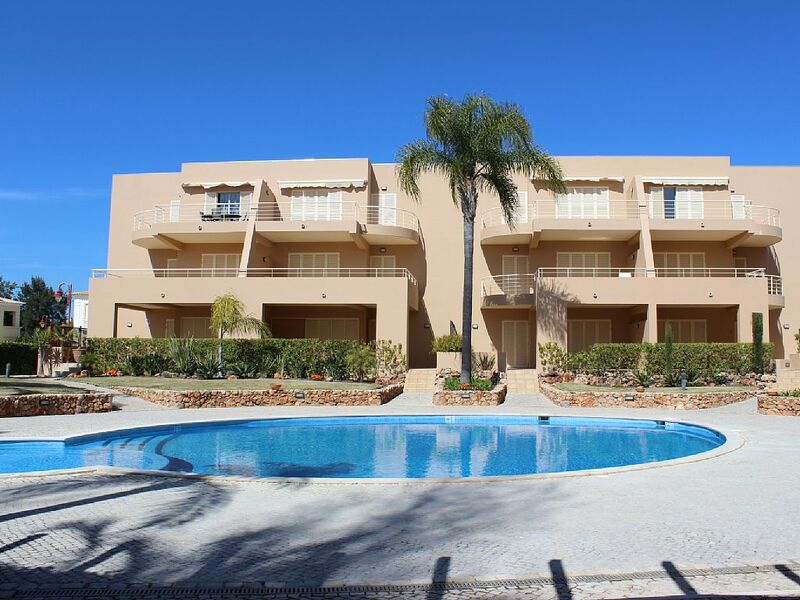 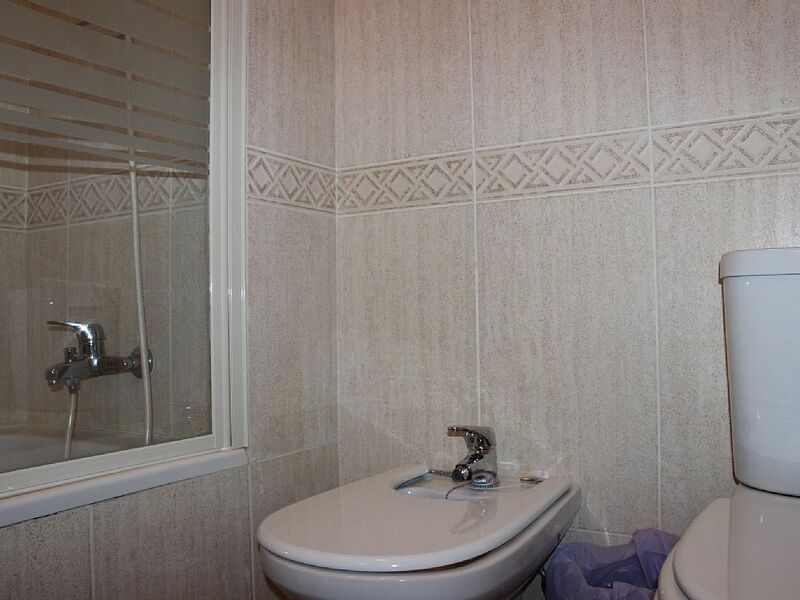 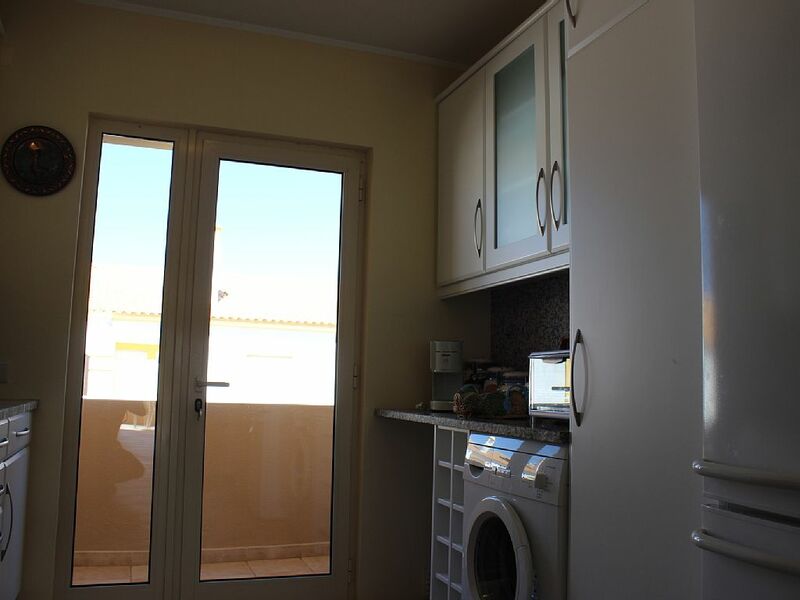 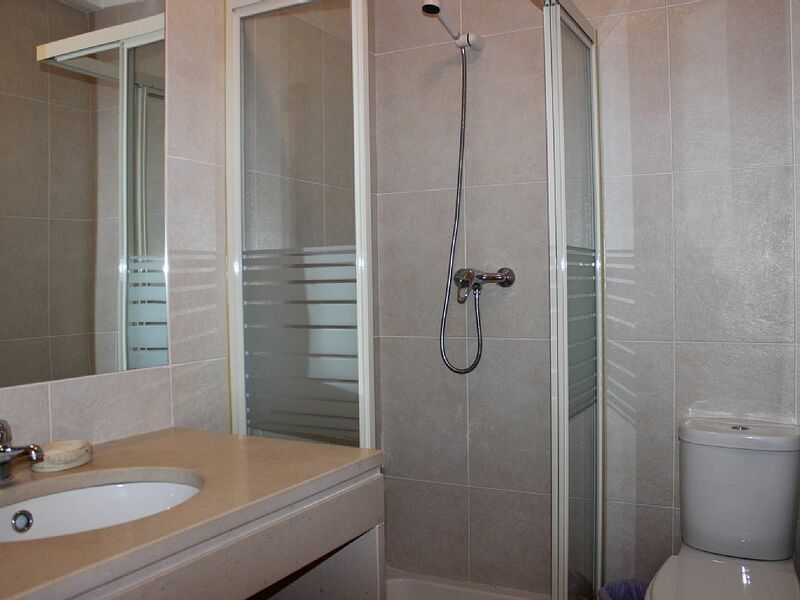 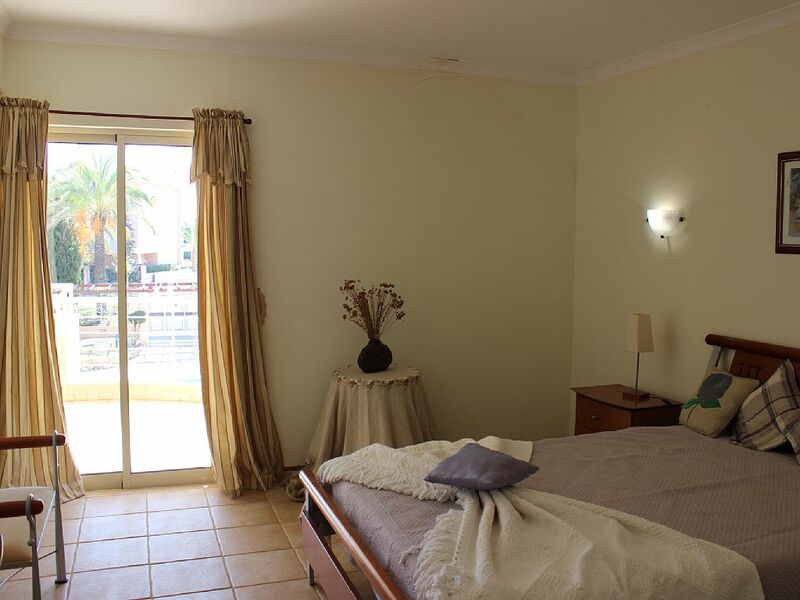 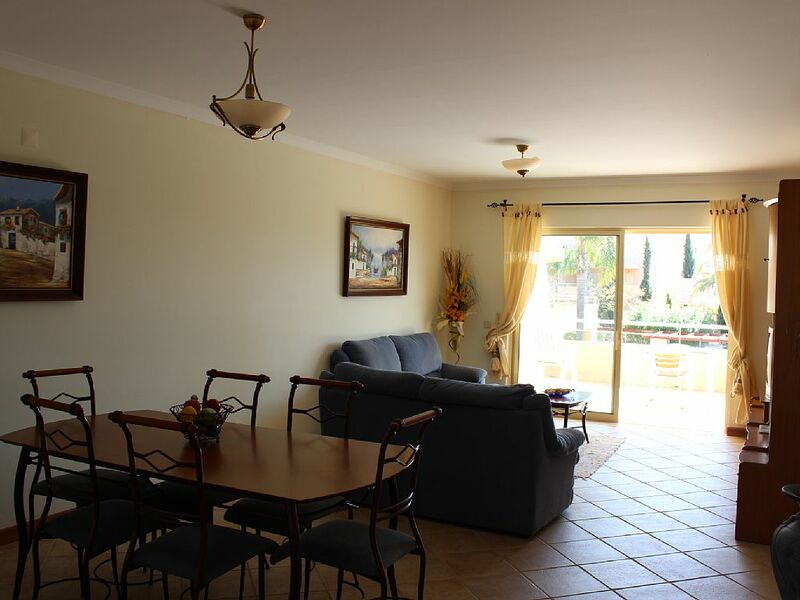 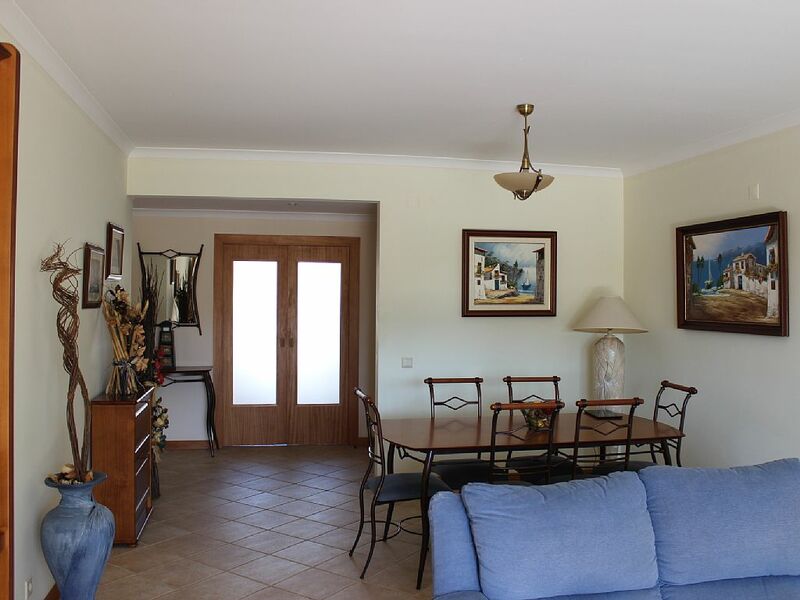 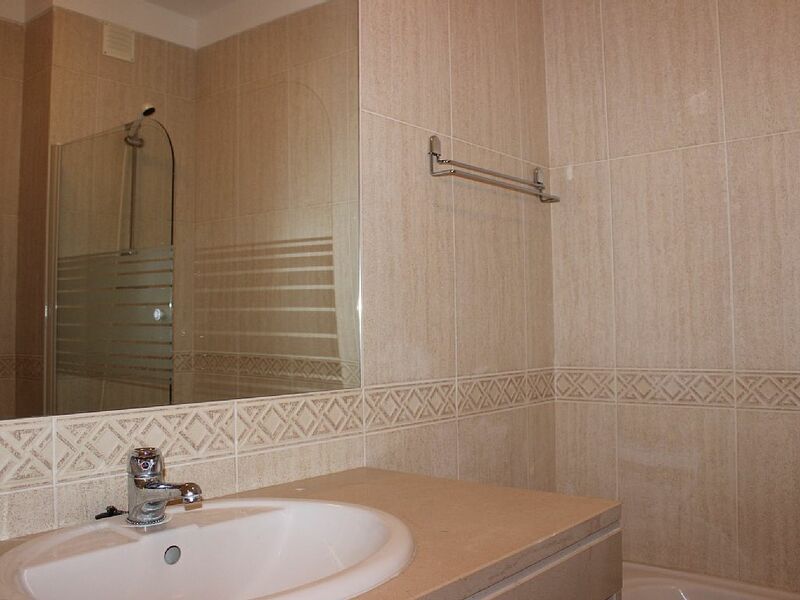 As you can expect from an apartment like this, both the kitchen and living room are well equipped, with all the accommodations needed for a great vacation in Algarve.